The final of ‘our’ Irish poets – Seamus Heaney – one of my favourites. In fact; excluding Yeats, he is *probably* my favourite. This might sound odd, but it’s almost embarrassing to admit to being a Heaney fan these days. He is a prolific, sensitive and intelligent poet…but worst of all…he is popular. We Irish can be a funny lot – defend the underdog till the last, but heaven forfend we admit to liking someone who is doing well! Yet, it has been postulated that he is ‘the greatest poet of our age’. 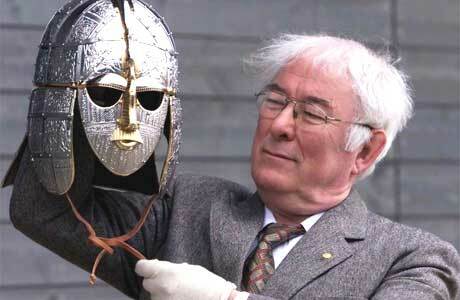 Heaney does more than write poetry, he has written plays, prose and translations. 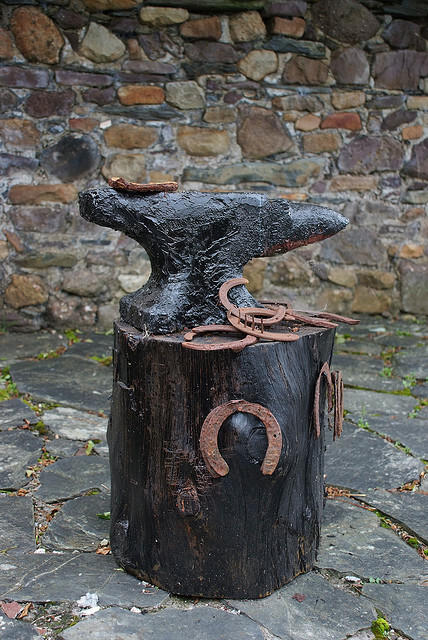 He is as adept in a rural or urban setting and his works have significance internationally, as well as in his homeland. Now, I’m a big softie, so the elegant romance of Twice Shy just made me up in school. The final lines – only one other Heaney poem affects me more – Mid Term Break. Heartbreaking and poignant in one fell swoop.